Endocrine treatment constitutes the therapeutic backbone for patients with oestrogen and/or progesterone receptor-positive breast cancer unless there is visceral crisis or suspected or known endocrine resistance. 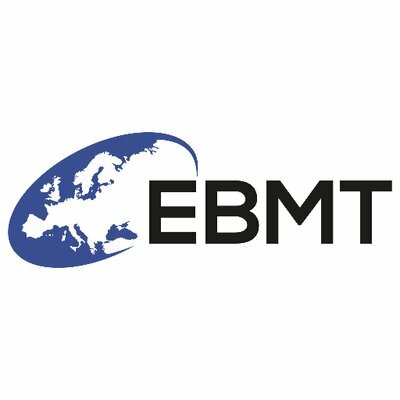 Whether all patients who are suitable for endocrine therapy should receive combination therapy or whether there remains a role for single-agent endocrine therapy is yet to be determined. 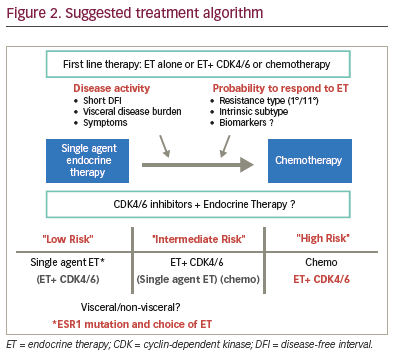 Cancer biology (ESR1 mutational status) and disease pattern determine the choice of single-agent endocrine treatment. Possibly, patients with low disease burden, slow progression and presumed endocrine sensitivity might still be considered for single-agent endocrine therapy, whereas patients with more aggressive disease including visceral metastases might benefit from combination therapy. 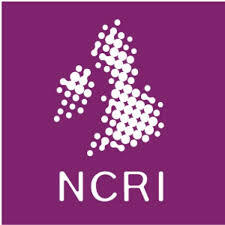 Improved guidance on selection and sequencing of treatments should become available once overall survival (OS) and progression-free survival (PFS) data have been reported from the ongoing trials in breast cancer, principally, FALCON (NCT01602380), PALOMA-2 (NCT01740427) and MONALEESA-2 (NCT01958021), which include different patient groups and, probably, different endocrine sensitivity. Peter Schmid declares personal fees from Pfizer, Boehringer, Bayer, Puma, Eisai, Celgene and Roche/Genetech. The publication of this article was supported by AstraZeneca. The views and opinions expressed in the article are those of the authors and not necessarily those of AstraZeneca. megestrol acetate or aminoglutethimide, but with superior tolerability. compared with those who had received anastrozole 1 mg/day (n=232). with endocrine therapy to enhance efficacy (Figure 1). 0.72; p<0.001). The benefit of CDK4/6 inhibition was consistent across subgroups and unaffected by the presence of ESR1 mutations. 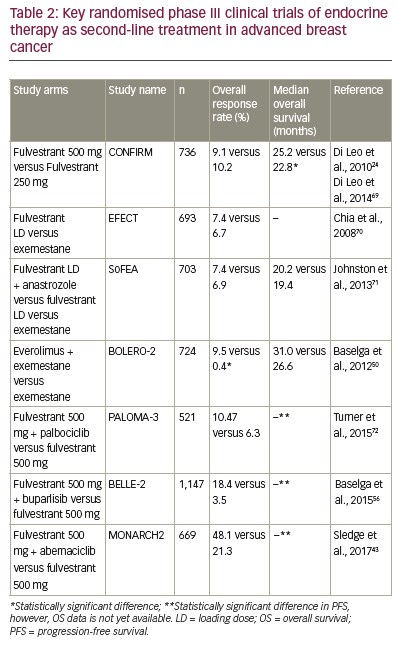 fulvestrant plus palbociclib, with manageable adverse events. (46.0%), nausea (45.1%) and fatigue (39.9%). arm were 81.3% and 41.3%, respectively. 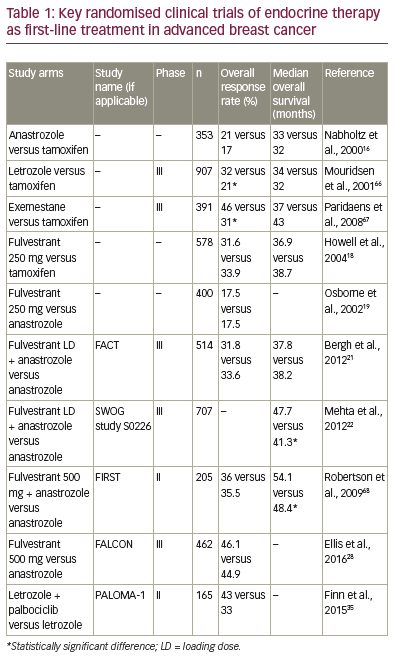 the temsirolimus plus letrozole arm in comparison with letrozole only. the proportion of patients with secondary resistance. must be balanced with the adequate management of adverse events. alone (hazard ratio, 0.78; p<0.001). The safety profile of the combination was characterised by transaminitis, hyperglycaemia, rash and mood disorders, in particular, depression (26.2% of patients with buparlisib plus fulvestrant versus 8.9% with fulvestrant alone). in the placebo arm (p<0.001). Among patients with PIK3CA mutations, PFS was 4.7 months for those in the buparlisib arm compared with 1.4 months for the placebo arm (p<0.001). whereas in sensitive disease (e.g. HORIZON) the benefit is less clear. single-agent endocrine therapies, multiple strategies are now available. than chemotherapy initially, even those patients with higher risk disease. consistent across the trials, a finding that has not yet been explained. therapy, a specific endocrine therapy may be reused. Treatment should be continued until disease progression occurs. encouraged to consider enrolling in clinical trials. overcome resistance engendered by ESR1 mutations is also needed. e.g. visceral metastases, could benefit from combination therapy. 1. Cancer.Net. Available from: www.cancer.net/cancer-types/ breast-cancer/overview (accessed 21 September 2017). 2. Hammond ME, Hayes DF, Dowsett M, et al., American Society of Clinical Oncology/College of American Pathologists guideline recommendations for immunohistochemical testing of estrogen and progesterone receptors in breast cancer (unabridged version), Arch Pathol Lab Med, 2010;134:e48–72. 3. Cardoso F, Costa A, Senkus E, et al., 3rd ESO-ESMO international consensus guidelines for Advanced Breast Cancer (ABC 3), Breast, 2017;31:244–59. 4. National Comprehensive Cancer Network (NCCN) Clinical Practice Guidelines in Oncology. Breast Cancer version 2/, 2016. available at: www.nccn.org/professionals/physician_gls/pdf/ breast.pdf (accessed 3 October 2017). 5. 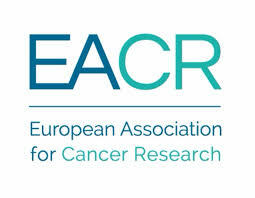 Angus L, Beije N, Jager A, et al., ESR1 mutations: Moving towards guiding treatment decision-making in metastatic breast cancer patients, Cancer Treat Rev, 2017;52:33–40. 6. DeVita VT Jr., Lawrence TS, Rosenberg SA, DeVita, Hellman, and Rosenberg’s Cancer: Principles and Practice of Oncology, 8th edn., Philadelphia: PA Lippincott Williams & Wilkins and Wolters Kluwer, 2008;292–452. 7. Giuliano M, Schifp R, Osborne CK, et al., Biological mechanisms and clinical implications of endocrine resistance in breast cancer, Breast, 2011;20 Suppl 3:S42–9. 8. 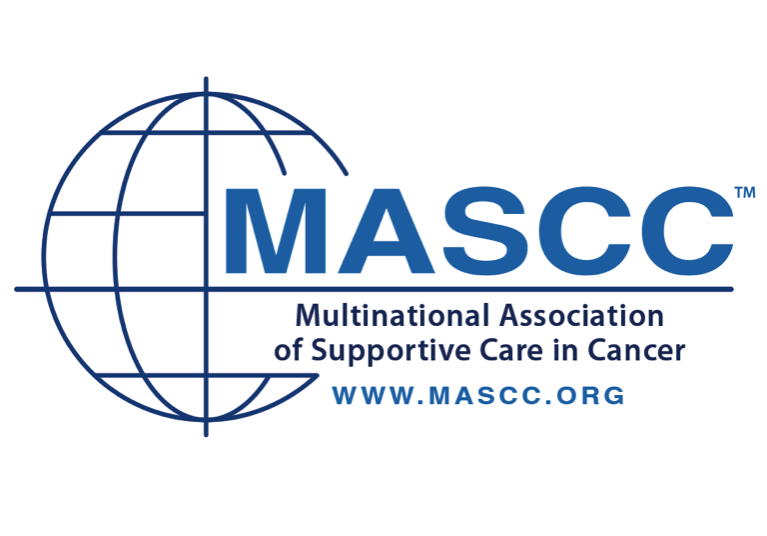 McGlynn LM, Tovey S, Bartlett JM, et al., Interactions between MAP kinase and oestrogen receptor in human breast cancer, Eur J Cancer, 2013;49:1176–86. 9. Osborne CK, Schiff R, Mechanisms of endocrine resistance in breast cancer, Annu Rev Med, 2011;62:233–47. 10. Jeselsohn R, Buchwalter G, De Angelis C, et al., ESR1 mutations-a mechanism for acquired endocrine resistance in breast cancer, Nat Rev Clin Oncol, 2015;12:573–83. 11. Cole MP, Jones CT, Todd ID, A new anti-oestrogenic agent in late breast cancer. 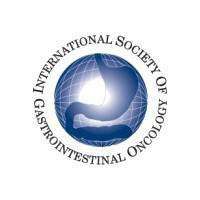 An early clinical appraisal of ICI46474, Br J Cancer, 1971;25:270–5. 12. Bonneterre J, Buzdar A, Nabholtz JM, et al., Anastrozole is superior to tamoxifen as first-line therapy in hormone receptor positive advanced breast carcinoma, Cancer, 2001;92:2247–58. 13. Bonneterre J, Thurlimann B, Robertson JF, et al., Anastrozole versus tamoxifen as first-line therapy for advanced breast cancer in 668 postmenopausal women: results of the Tamoxifen or Arimidex Randomized Group Efficacy and Tolerability study, J Clin Oncol, 2000;18:3748–57. 14. Lonning PE, Eikesdal HP, Aromatase inhibition 2013: clinical state of the art and questions that remain to be solved, Endocr Relat Cancer, 2013;20:R183–201. 15. 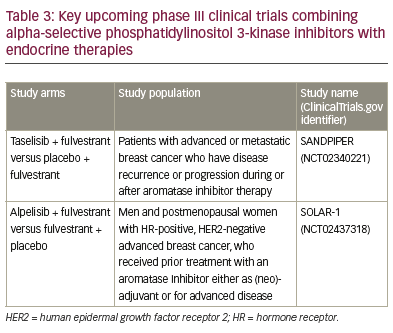 Mouridsen HT, Aromatase inhibitors in advanced breast cancer, Semin Oncol, 2004;31:3–8. 16. Nabholtz JM, Buzdar A, Pollak M, et al., Anastrozole is superior to tamoxifen as first-line therapy for advanced breast cancer in postmenopausal women: results of a North American multicenter randomized trial. Arimidex Study Group, J Clin Oncol, 2000;18:3758–67. 17. Osborne CK, Wakeling A, Nicholson RI, Fulvestrant: an oestrogen receptor antagonist with a novel mechanism of action, Br J Cancer, 2004;90 Suppl 1:S2–6. 18. Howell A, Robertson JF, Abram P, et al., Comparison of fulvestrant versus tamoxifen for the treatment of advanced breast cancer in postmenopausal women previously untreated with endocrine therapy: a multinational, double-blind, randomized trial, J Clin Oncol, 2004;22:1605–13. 19. Osborne CK, Pippen J, Jones SE, et al., Double-blind, randomized trial comparing the efficacy and tolerability of fulvestrant versus anastrozole in postmenopausal women with advanced breast cancer progressing on prior endocrine therapy: results of a North American trial, J Clin Oncol, 2002;20:3386–95. 20. Robertson JF, Nicholson RI, Bundred NJ, et al., Comparison of the short-term biological effects of 7alpha-[9-(4,4,5,5,5- pentafluoropentylsulfinyl)-nonyl]estra-1,3,5, (10)-triene-3,17betadiol (Faslodex) versus tamoxifen in postmenopausal women with primary breast cancer, Cancer Res, 2001;61:6739–46. 21. Bergh J, Jonsson PE, Lidbrink EK, et al., FACT: an open-label randomized phase III study of fulvestrant and anastrozole in combination compared with anastrozole alone as first-line therapy for patients with receptor-positive postmenopausal breast cancer, J Clin Oncol, 2012;30:1919–25. 22. Mehta RS, Barlow WE, Albain KS, et al., Combination anastrozole and fulvestrant in metastatic breast cancer, N Engl J Med, 2012;367:435–44. 23. Hertz DL, Barlow WE, Kidwell KM, et al., Fulvestrant decreases anastrozole drug concentrations when taken concurrently by patients with metastatic breast cancer treated on SWOG study S0226, Br J Clin Pharmacol, 2016;81:1134–41. 24. Di Leo A, Jerusalem G, Petruzelka L, et al., Results of the CONFIRM phase III trial comparing fulvestrant 250 mg with fulvestrant 500 mg in postmenopausal women with estrogen receptor-positive advanced breast cancer, J Clin Oncol, 2010;28:4594–600. 25. Kuter I, Gee JM, Hegg R, et al., Dose-dependent change in biomarkers during neoadjuvant endocrine therapy with fulvestrant: results from NEWEST, a randomized Phase II study, Breast Cancer Res Treat, 2012;133:237–46. 26. Robertson JF, Fulvestrant (Faslodex) -- how to make a good drug better, Oncologist, 2007;12:774–84. 27. Robertson JF, Lindemann JP, Llombart-Cussac A, et al., Fulvestrant 500 mg versus anastrozole 1 mg for the first-line treatment of advanced breast cancer: follow-up analysis from the randomized ‘FIRST’ study, Breast Cancer Res Treat, 2012;136:503–11. 28. Ellis MJ, Bondarenko I, Trishkina E, et al., FALCON: A phase III randomised trial of fulvestrant 500 mg vs. anastrozole for hormone receptor-positive advanced breast cancer, Annals of Oncology, 2016;27:vi552–vi87. 29. 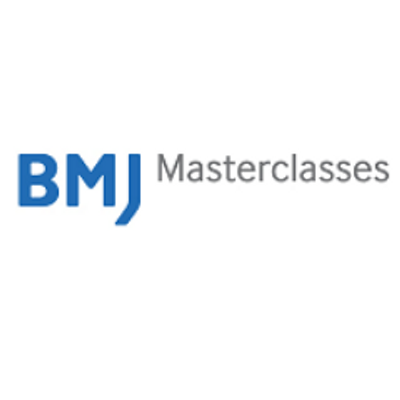 Robertson JF, Bondarenko IM, Trishkina E, et al., Fulvestrant 500 mg versus anastrozole 1 mg for hormone receptor-positive advanced breast cancer (FALCON): an international, randomised, double-blind, phase 3 trial, Lancet, 2016;388:2997–3005. 30. 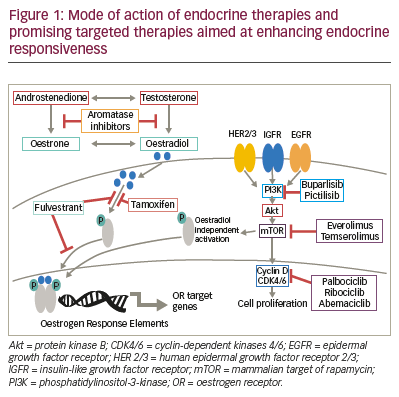 Thangavel C, Dean JL, Ertel A, et al., Therapeutically activating RB: reestablishing cell cycle control in endocrine therapyresistant breast cancer, Endocr Relat Cancer, 2011;18:333–45. 31. Finn RS, Dering J, Conklin D, et al., PD 0332991, a selective cyclin D kinase 4/6 inhibitor, preferentially inhibits proliferation of luminal estrogen receptor-positive human breast cancer cell lines in vitro, Breast Cancer Res, 2009;11:R77. 32. Kim S, Loo A, Chopra R, et al., LEE011: An orally bioavailable, selective small molecule inhibitor of CDK4/6– Reactivating Rb in cancer, Presented at: Proceedings of the AACR-NCI-EORTC International Conference: Molecular Targets and Cancer Therapeutics; Boston, MA Oct 19–23 October, 2013, Abstr #PR02. 33. Miller TW, Hennessy BT, Gonzalez-Angulo AM, et al., Hyperactivation of phosphatidylinositol-3 kinase promotes escape from hormone dependence in estrogen receptorpositive human breast cancer, J Clin Invest, 2010;120:2406–13. 34. Xu H, Yu S, Liu Q, et al., Recent advances of highly selective CDK4/6 inhibitors in breast cancer, J Hematol Oncol, 2017;10:97. 35. Finn RS, Crown JP, Lang I, et al., The cyclin-dependent kinase 4/6 inhibitor palbociclib in combination with letrozole versus letrozole alone as first-line treatment of oestrogen receptorpositive, HER2-negative, advanced breast cancer (PALOMA-1/ TRIO-18): a randomised phase 2 study, Lancet Oncol, 2015;16:25–35. 36. Finn RS, Martin M, Rugo HS, et al., Palbociclib and Letrozole in Advanced Breast Cancer, N Engl J Med, 2016;375:1925–36. 37. Verma S, Bartlett CH, Schnell P, et al., Palbociclib in Combination With Fulvestrant in Women With Hormone Receptor-Positive/ HER2-Negative Advanced Metastatic Breast Cancer: Detailed Safety Analysis From a Multicenter, Randomized, Placebo-Controlled, Phase III Study (PALOMA-3), Oncologist, 2016;21:1165–75. 38. Cristofanilli M, Turner NC, Bondarenko I, et al., Fulvestrant plus palbociclib versus fulvestrant plus placebo for treatment of hormone-receptor-positive, HER2-negative metastatic breast cancer that progressed on previous endocrine therapy (PALOMA-3): final analysis of the multicentre, double-blind, phase 3 randomised controlled trial, Lancet Oncol, 2016;17:425–39. 39. Rugo HS, Rumble RB, Macrae E, et al., Endocrine Therapy for Hormone Receptor-Positive Metastatic Breast Cancer: American Society of Clinical Oncology Guideline, J Clin Oncol, 2016;34:3069–103. 40. 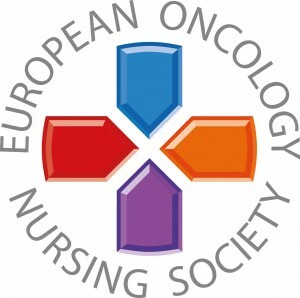 Hortobagyi GN, Stemmer SM, Burris HA et al., First-line ribociclib + letrozole for postmenopausal women with hormone receptor-positive (HR+), HER2-negative (HER2–), advanced breast cancer (ABC), Presented at: European Society for Medical Oncology (ESMO), Copenhagen, Denmark, 8–11 October, 2016, Abstract 1038. 41. Fasching PAJ, Pivot X, Martin M, et al., Phase III study of ribociclib (LEE011) plus fulvestrant for the treatment of postmenopausal patients with hormone receptor-positive (HR+), human epidermal growth factor receptor 2-negative (HER2–) advanced breast cancer (aBC) who have received no or only one line of prior endocrine treatment (ET): MONALEESA-3, Presented at: 2016 American Society Of Clinical Oncology (ASCO) Annual Meeting, Chicago, IL, US, 3–7 June, Abstract TPS624. 42. Gelbert LM, Cai S, Lin X, et al., Preclinical characterization of the CDK4/6 inhibitor LY2835219: in-vivo cell cycle-dependent/ independent anti-tumor activities alone/in combination with gemcitabine, Invest New Drugs, 2014;32:825–37. 43. Sledge GW Jr, Toi M, Neven P, et al., MONARCH 2: Abemaciclib in combination with fulvestrant in women with HR+/HER2- advanced breast cancer who had progressed while receiving endocrine therapy, J Clin Oncol, 2017;35:2875–84. 44. Di Leo A, Toi M, Campone M, et al., MONARCH 3: Abemaciclib as initial therapy for patients with HR+/HER2- advanced breast cancer, Presented at: ESMO 2017 Congress, Madrid, Spain, 8–12 September 2017, Abstract #236O_PR. 45. LoPiccolo J, Blumenthal GM, Bernstein WB, et al., Targeting the PI3K/Akt/mTOR pathway: effective combinations and clinical considerations, Drug Resist Updat, 2008;11:32–50. 46. Zardavas D, Fumagalli D, Loi S, Phosphatidylinositol 3-kinase/ AKT/mammalian target of rapamycin pathway inhibition: a breakthrough in the management of luminal (ER+/HER2-) breast cancers?, Curr Opin Oncol, 2012;24:623–34. 47. Lau CE, Tredwell GD, Ellis JK, et al., Metabolomic characterisation of the effects of oncogenic PIK3CA transformation in a breast epithelial cell line, Sci Rep, 2017;7:460–79. 48. Yu K, Toral-Barza L, Discafani C, et al., mTOR, a novel target in breast cancer: the effect of CCI-779, an mTOR inhibitor, in preclinical models of breast cancer, Endocr Relat Cancer, 2001;8:249–58. 49. 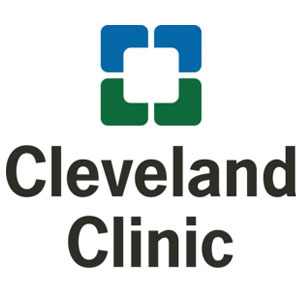 Wolff AC, Lazar AA, Bondarenko I, et al., Randomized phase III placebo-controlled trial of letrozole plus oral temsirolimus as first-line endocrine therapy in postmenopausal women with locally advanced or metastatic breast cancer, J Clin Oncol, 2013;31:195–202. 50. Baselga J, Campone M, Piccart M, et al., Everolimus in postmenopausal hormone-receptor-positive advanced breast cancer, N Engl J Med, 2012;366:520–9. 51. Yardley DA, Noguchi S, Pritchard KI, et al., Everolimus plus exemestane in postmenopausal patients with HR(+) breast cancer: BOLERO-2 final progression-free survival analysis, Adv Ther, 2013;30:870–84. 52. Piccart M, Hortobagyi GN, Campone M, et al., Everolimus plus exemestane for hormone-receptor-positive, human epidermal growth factor receptor-2-negative advanced breast cancer: overall survival results from BOLERO-2, Ann Oncol, 2014;25:2357–62. 53. Hortobagyi GN, Chen D, Piccart M, et al., Correlative Analysis of Genetic Alterations and Everolimus Benefit in Hormone Receptor-Positive, Human Epidermal Growth Factor Receptor 2-Negative Advanced Breast Cancer: Results From BOLERO-2, J Clin Oncol, 2016;34:419–26. 54. Royce M, Villanueva C, Ozguroglu M, et al., BOLERO-4: Phase 2 trial of first-line everolimus (EVE) plus letrozole (LET) in estrogen receptor–positive (ER+), human epidermal growth factor receptor 2–negative (HER2−) advanced breast cancer (BC), Ann Oncol, 2016;27:222O. 55. 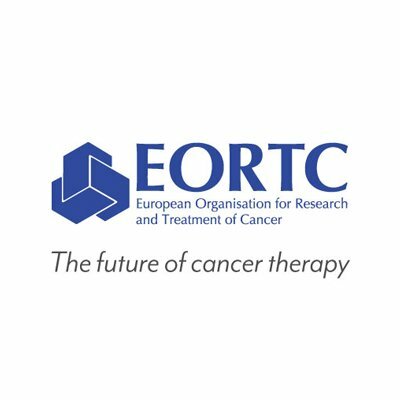 Krop IE, Mayer IA, Ganju V, et al., Pictilisib for oestrogen receptor-positive, aromatase inhibitor-resistant, advanced or metastatic breast cancer (FERGI): a randomised, doubleblind, placebo-controlled, phase 2 trial, Lancet Oncol, 2016;17:811–21. 56. Baselga J, Im S-A, Iwata H, et al., PIK3CA status in circulating tumor DNA predicts efficacy of buparlisib plus fulvestrant in postmenopausal women with endocrine-resistant HER+/HER2- advanced breast cancer: First results from the randomized, phase III BELLE-2 trial, Presented at: 2015 San Antonio Breast Cancer Symposium, San Antonio, TX, US, 11 December 2015, #S6-01. 57. 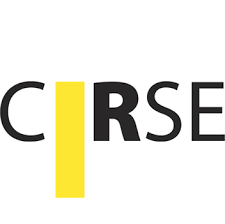 Di Leo A, Seok Lee K, Ciruelos E, et al., BELLE-3: A Phase III study of buparlisib + fulvestrant in postmenopausal women with HR+, HER2-, aromatase inhibitor-treated, locally advanced or metastatic breast cancer, who progressed on or after mTOR inhibitor-based treatment. Presented at: 2015 San Antonio Breast Cancer Symposium, San Antonio, TX, US, 11 December 2015, #S4-07. 58. 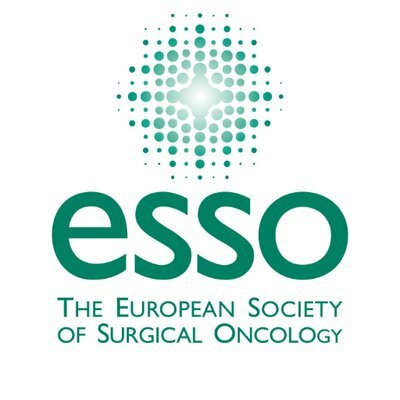 Fribbens C, O’Leary B, Kilburn L, et al., Plasma ESR1 Mutations and the Treatment of Estrogen Receptor-Positive Advanced Breast Cancer, J Clin Oncol, 2016;34:2961–8. 59. 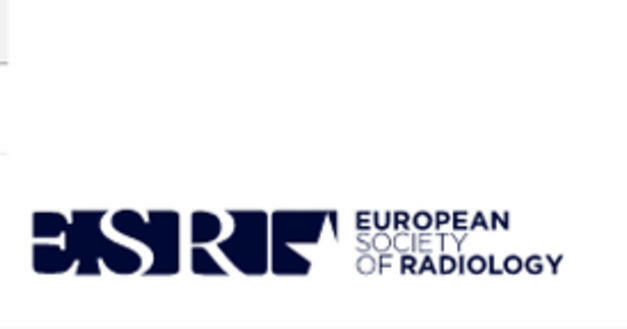 Spoerke JM, Gendreau S, Walter K, et al., Heterogeneity and clinical significance of ESR1 mutations in ER-positive metastatic breast cancer patients receiving fulvestrant, Nat Commun, 2016;7:11579. 60. Jeselsohn R, Yelensky R, Buchwalter G, et al., Emergence of constitutively active estrogen receptor-alpha mutations in pretreated advanced estrogen receptor-positive breast cancer, Clin Cancer Res, 2014;20:1757–67. 61. Li S, Shen D, Shao J, et al., Endocrine-therapy-resistant ESR1 variants revealed by genomic characterization of breastcancer- derived xenografts, Cell Rep, 2013;4:1116–30. 62. Merenbakh-Lamin K, Ben-Baruch N, Yeheskel A, et al., D538G mutation in estrogen receptor-alpha: A novel mechanism for acquired endocrine resistance in breast cancer, Cancer Res, 2013;73:6856–64. 63. Robinson DR, Wu YM, Vats P, et al., Activating ESR1 mutations in hormone-resistant metastatic breast cancer, Nat Genet, 2013;45:1446–51. 64. Toy W, Shen Y, Won H, et al., ESR1 ligand-binding domain mutations in hormone-resistant breast cancer, Nat Genet, 2013;45:1439–45. 65. 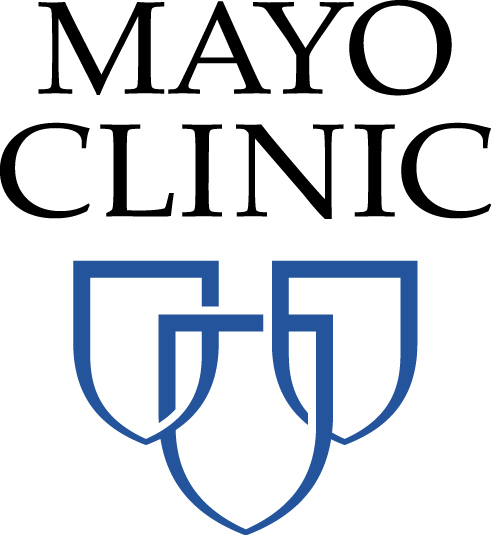 Ellis MJ, Llombart-Cussac A, Feltl D, et al., Fulvestrant 500 mg versus anastrozole 1 mg for the first-line treatment of advanced breast cancer: overall survival analysis from the phase II FIRST study, J Clin Oncol, 2015;33:3781–7. 66. 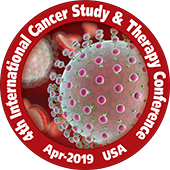 Mouridsen H, Gershanovich M, Sun Y, et al., Superior efficacy of letrozole versus tamoxifen as first-line therapy for postmenopausal women with advanced breast cancer: results of a phase III study of the International Letrozole Breast Cancer Group, J Clin Oncol, 2001;19:2596–606. 67. Paridaens RJ, Dirix LY, Beex LV, et al., Phase III study comparing exemestane with tamoxifen as first-line hormonal treatment of metastatic breast cancer in postmenopausal women: the European Organisation for Research and Treatment of Cancer Breast Cancer Cooperative Group, J Clin Oncol, 2008;26:4883–90. 68. Robertson JF, Llombart-Cussac A, Rolski J, et al., Activity of fulvestrant 500 mg versus anastrozole 1 mg as first-line treatment for advanced breast cancer: results from the FIRST study, J Clin Oncol, 2009;27:4530–5. 69. Di Leo A, Jerusalem G, Petruzelka L, et al., Final overall survival: fulvestrant 500 mg vs 250 mg in the randomized CONFIRM trial, J Natl Cancer Inst, 2014;106:djt337. 70. 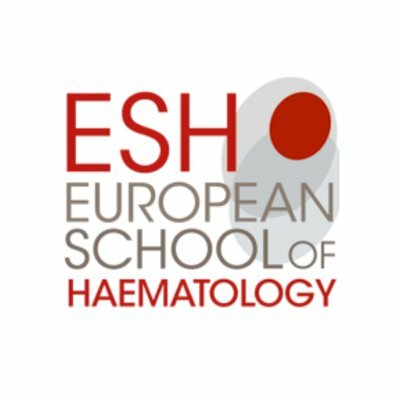 Chia S, Gradishar W, Mauriac L, et al., Double-blind, randomized placebo controlled trial of fulvestrant compared with exemestane after prior nonsteroidal aromatase inhibitor therapy in postmenopausal women with hormone receptorpositive, advanced breast cancer: results from EFECT, J Clin Oncol, 2008;26:1664–70. 71. Johnston SR, Kilburn LS, Ellis P, et al., Fulvestrant plus anastrozole or placebo versus exemestane alone after progression on non-steroidal aromatase inhibitors in postmenopausal patients with hormone-receptor-positive locally advanced or metastatic breast cancer (SoFEA): a composite, multicentre, phase 3 randomised trial, Lancet Oncol, 2013;14:989–98. 72. Turner NC, Ro J, Andre F, et al., Palbociclib in Hormone- Receptor-Positive Advanced Breast Cancer, N Engl J Med, 2015;373:209–19.